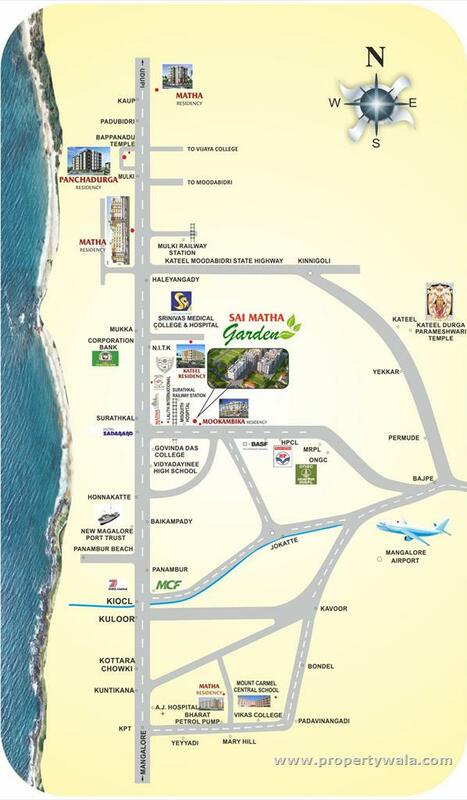 Matha Residency, Haleangadi is a new launch project by Matha Developers Pvt Ltd. 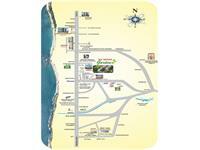 The project is having commercial/Residential Apartment located in the NH-66, Haleyangady. 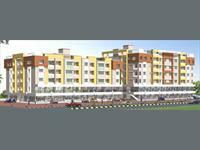 Matha Haleyangady Residency is an excellent choice for those seeking a contemporary life style. 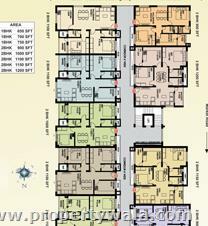 Each 1 BHK, 2 BHK & Commercial apartment is well planned to enable you to derive maximum use of available space. Good cross ventilation and direct flow of natural light are yet other appealing features that make your stay more comfortable and enlivening. 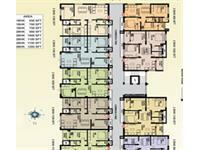 With the continuing demand for good houses in the real estate section, Matha Residency Haleyangady will certainly prove to be wise investment for you in the future. Granite platform with stainless steel sink for kitchen. Putty finished Acrylic distemper painting for walls. Telephone provision in Hall & Master bedroom. Provision of exhaust fan in Kitchen & Toilets. Provision for washing machine in work area. Decorative Melamine polished Main entrance door. Concrete Interlock paving for Yard & Car parking. Have a good knowledge of Matha Residency, Haleyangady? Share it and become a Project expert.